Businessmen, their suit jackets shucked and their ties loosened, fill every seat and corner of this hidden West Loop restaurant. It’s not the most conducive setting for eating dinner, but if you must, ignore the flavorless housemade ravioli and make a meal out of the baked clams and a steak. The meat comes completely unadorned, but it’s juicy and as big as your plate—and if you’re a real man, that’s exactly the way you’ll like it. 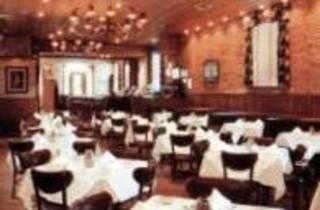 While often considered as an Italian restaurant, this is one of my favorite steak houses. 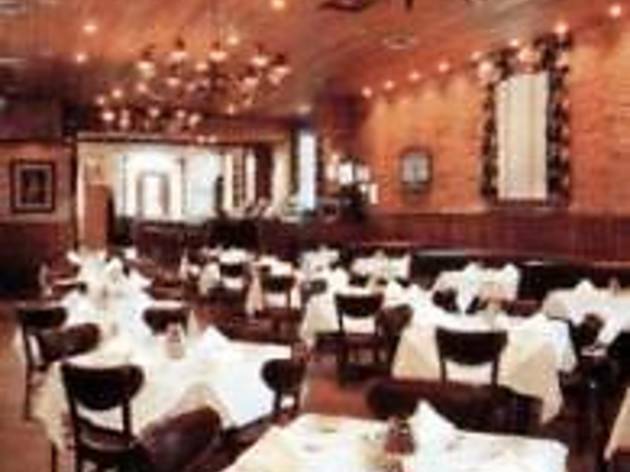 Same atmosphere as the old time steak restaurants. Nice bar area and experienced servers.